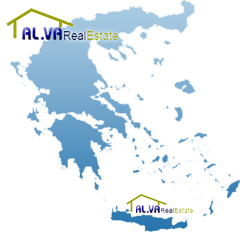 AL.VA realestate is activated in the manufacture and sale of real estates with epicenter the island of Crete, Sterea Hellas, Peloponnesus and all islands of Greece. We continuously seek real estates, in beautiful regions and then we recommend them to you. The corporate culture requires common code of deontology, dissemination of information between all the collaborators of network of sales and powerful identification with the vision of group, to renew real estate agent’s profession and earn an important share of market. These real estates might be fields, plots or old houses and new building villas. In our briefcase you won’t find plenty of real estates, instead you will find only carefully selected properties! 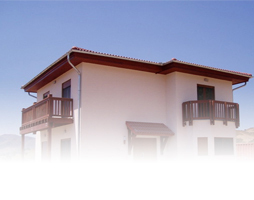 Our company name constitutes guarantee for the implementation of your expectations. For us, the best is not utopia. It’s a realizable goal through right and organized effort. Our gravity, consequence, reliability which characterize us, the high goals that we place and high quality services that we offer, are that elements which make us your first and unique choice. The level of education of AL.VA real estate’s consultants ensures excellent level of service.